Just look at this great lineup! 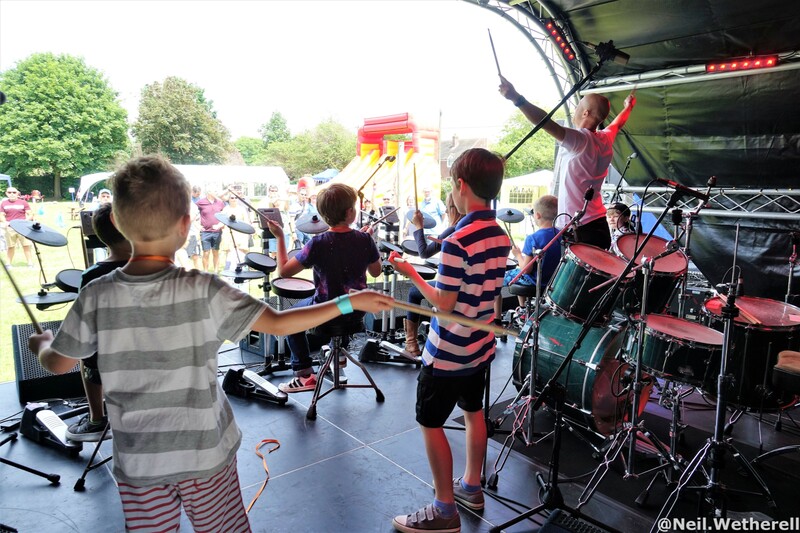 Under the watchful eye of drum tutor, Phil Heard, our School Drummers will proudly open OakFest'19 playing a selection of tunes they have been perfecting during their weekly lessons. Neil describes himself as a very ancient trainee strummer and warbler. 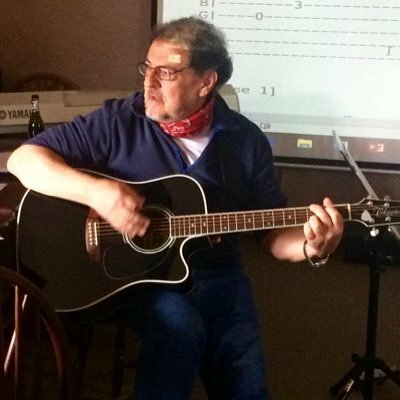 More at home behind the camera, photographing and videoing local music events, he has recently been encouraged to start performing again and is excited to be asked to play some obscure covers at his first ever 'fest' in his 70th year! Hair of the Dog are a Classic Rock covers band based around the Buckinghamshire/Oxfordshire border. We mainly play in local pubs and beer festivals, occasionally at weddings and parties. Caitlin & Katie are two friends from Wheatley Park School who enjoy playing together. 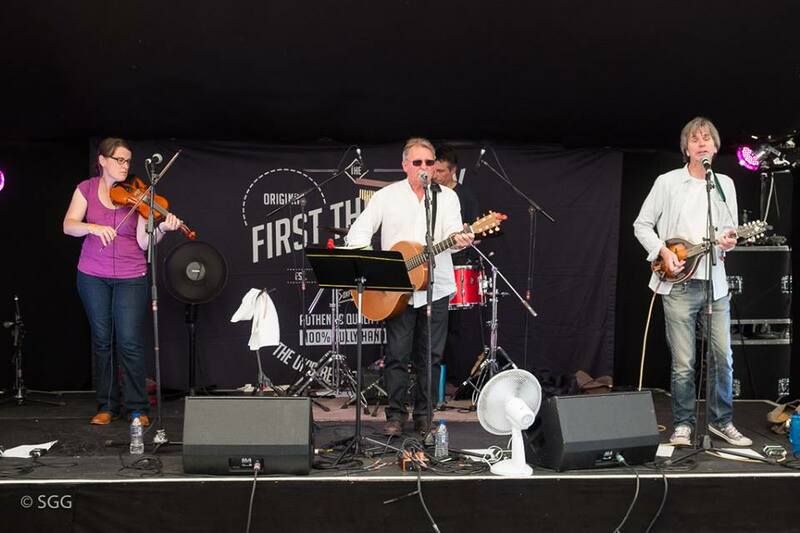 They have performed at few times at the FTMN Open Mic in Thame and this is their second time at Oakfest. Caitlin is a former Oakley Combined School pupil - please give her a great welcome! Energy packed Americana, Swamp Rock and Blues Bitterroot was assembled from racing locomotive parts in 2012. It now blazes heat and goes like a train! Rockabilly meets the bluesey sound of Bitterroot - a joy to watch and listen to. 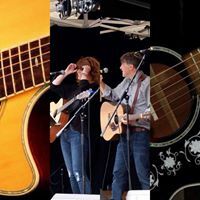 When not enthralling international audiences with their fire eating routines … Thirlby and Smith turn to their first love – acoustic music, it’s less hazardous for all concerned. 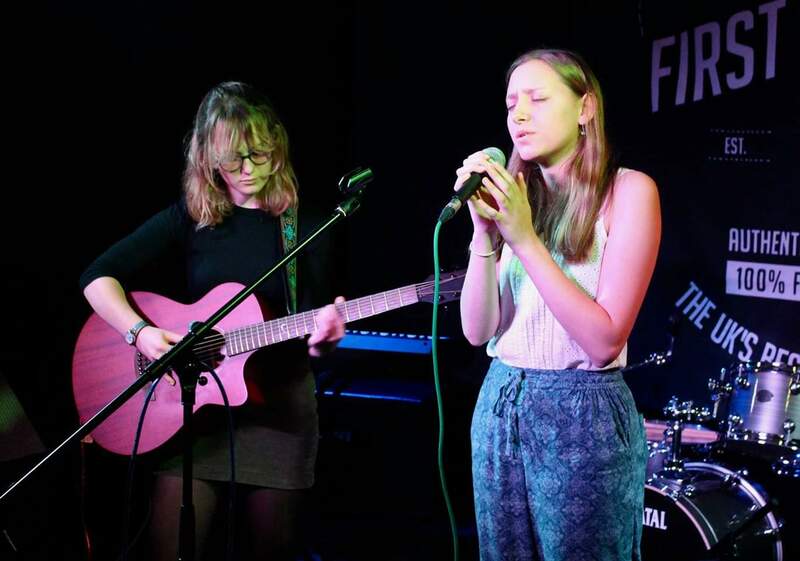 Thirlby and Smith play jazz, blues, country and poptastic tunes. Catch them playing with country band Roadhouse too! 2am Blue are a five piece local band playing their own brand of Acoustic rock from sensitive ballads to driving rock. A mixture of covers of songs they love and their own writing wrapped in stylish musicianship and harmony. Helen Wren is a Reading and London-based singer-songwriter. 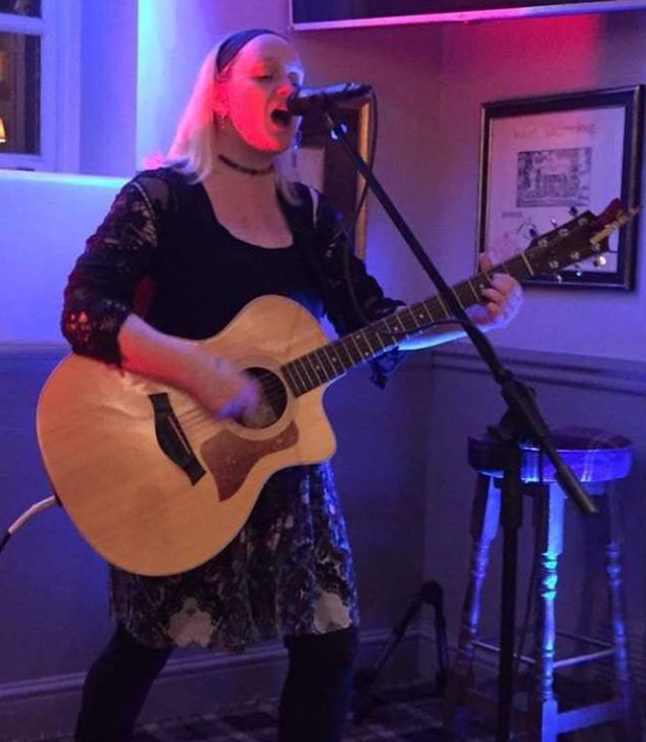 A lively performer with a country rock edge, she plays an upbeat set of acoustic pop/rock original music with an emphasis on catchy hooks. Helen also delivers a selection of chosen covers reworked in the same style. The Superpowers are a four-piece band from Guildford, serious about their music, but with a good sense of humour. They generally gig in London in the winter months, but outdoor festivals, where things can get really lively, are what they like best! The show includes a mixture of punchy rock songs, cow-punk tunes and a sprinkling of cover tracks. The guys always have fun on stage and go out purely to entertain. So, join with the energy of ‘The Supers’ and the unique performance from Matt De La Matt (vocals), Powers Kernel (Guitar), Stiv Bassgod (Bass) and Mr Cozy Powers (Drums). Are you ready!? Zach Johnson is a singer-songwriter from South-East England, writing lyrically-driven indie folk tunes. He was voted the best newcomer at the ‘Graham Steel Music Awards 2017’ and has supported artists such as Luke Jackson (BBC Radio 2 folk award nominee), John Craigie and The Black Feathers. Zach’s music is influenced by the likes of Noah Gundersen, Jason Isbell and Frank Turner. Click for new single - out now! 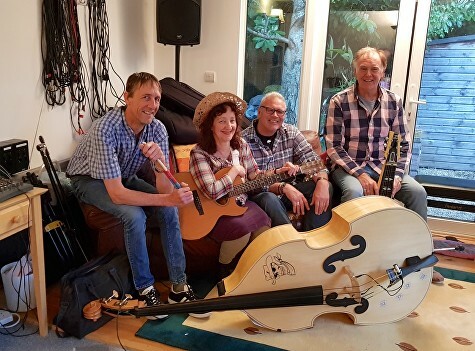 The Ponderosa are Rod Craig (mandolin/vocals), Mat Davies (bass), Kate Saunders (fiddle/vocals), Simon Stafford (vocals/guitar), and Colin Tester (percussion). 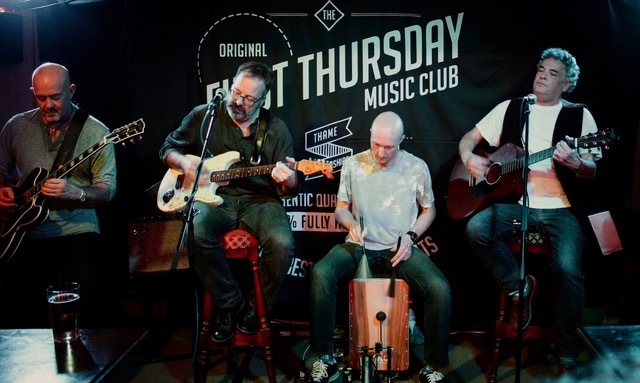 Hailing from the gently rolling hills and river valleys of Oxfordshire, they play an infectious blend of the familiar, the unfashionable and obscure: traditional and contemporary acoustic music and Americana played with passion and energy, by turns sublime and rabble-rousing. 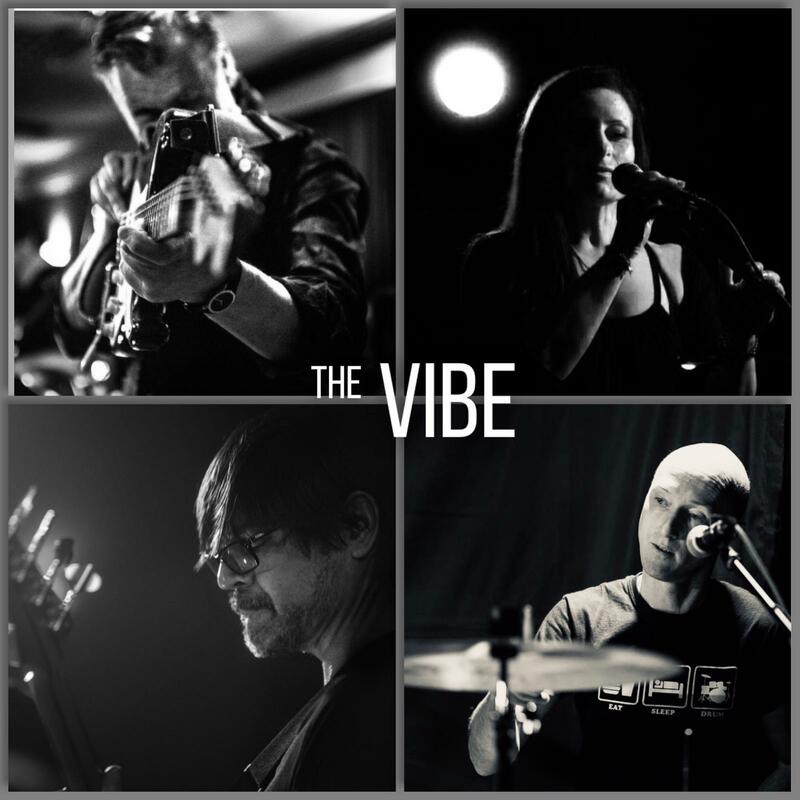 Vibe, (Tanya, Kev, Phil and Guy) have played together for quite some time now. Set lists have evolved over the years from mainly funk/soul and now includes rock, new, maybe a little country, but of course with a slightly different “Vibe”. 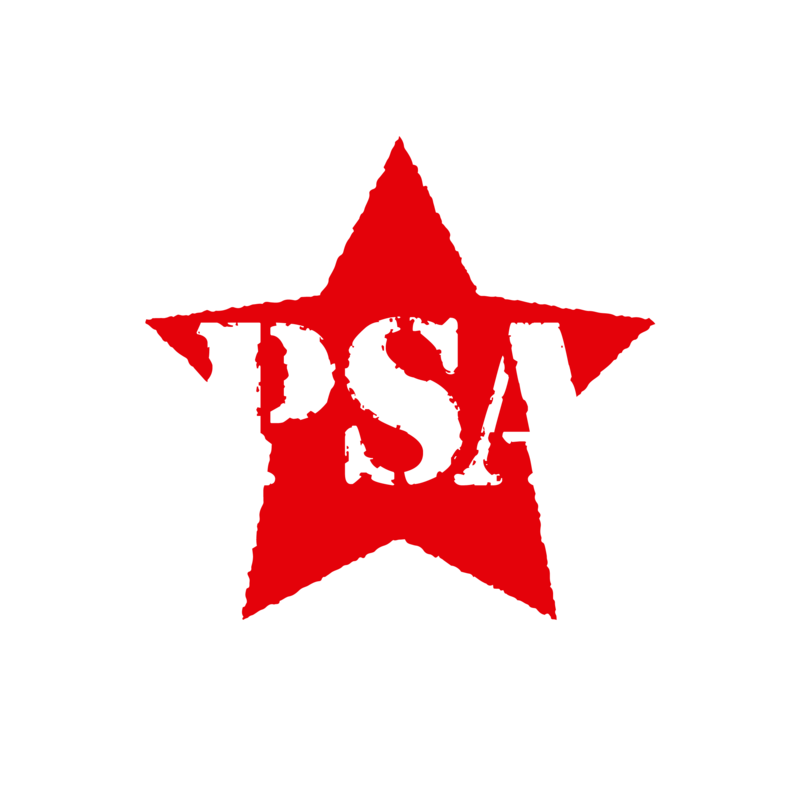 PSA may have only been together two years; but their history together goes back over thirty, playing together in various bands. Their new EP 'The Beginning' captures their live sound, which is best described as High Energy Dirty Rock n Roll. The Band With No Name formed in 2011 as a Contemporary Rock Band playing covers from the likes of Kings of Leon, The Stereophonics, Snow Patrol, The Black Keys, etc. plus our original songs. 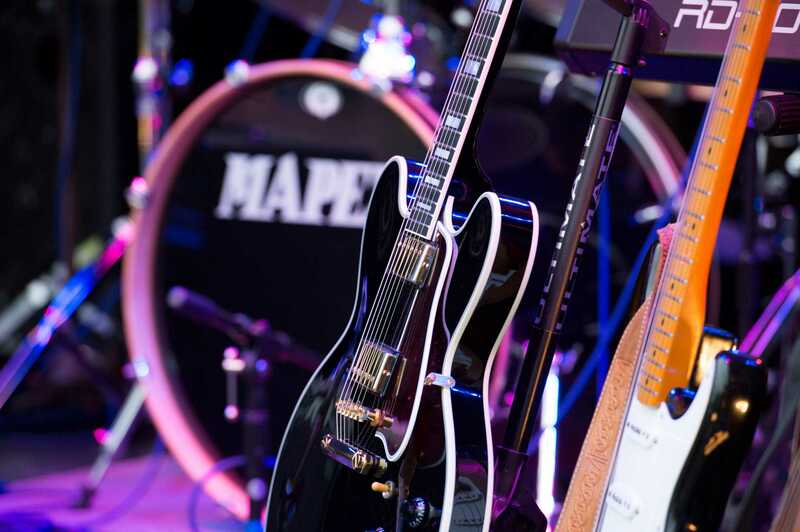 Gigging regularly at Festivals, parties and weddings (plus the occasional pub and open mic) the band will guarantee a good night of some of the world's best contemporary rock music.